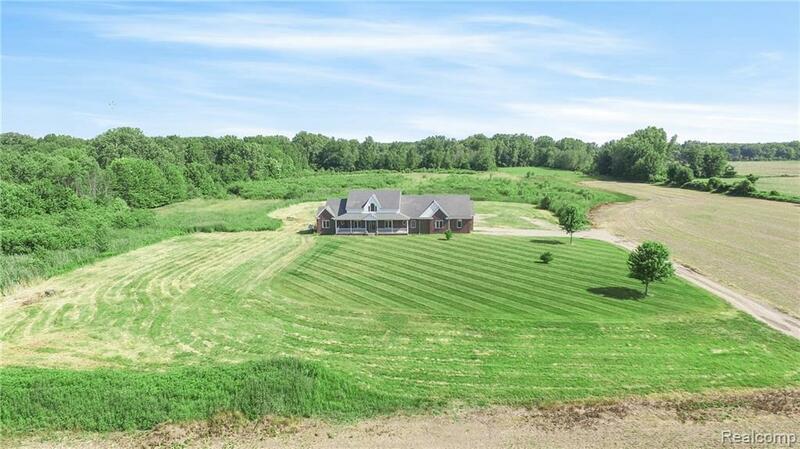 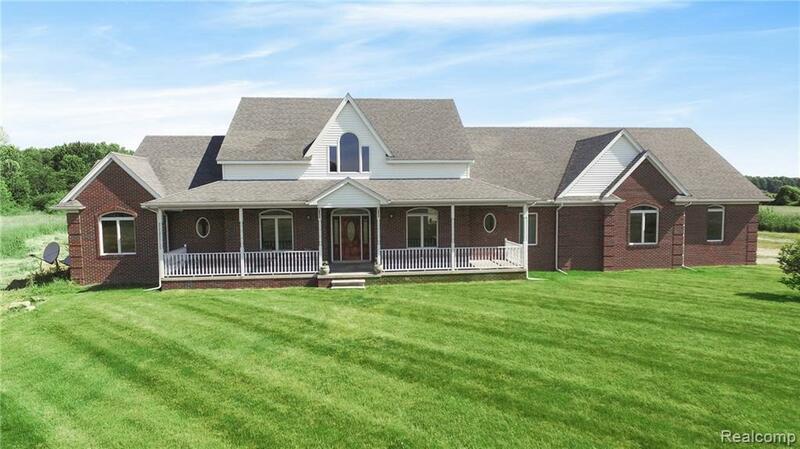 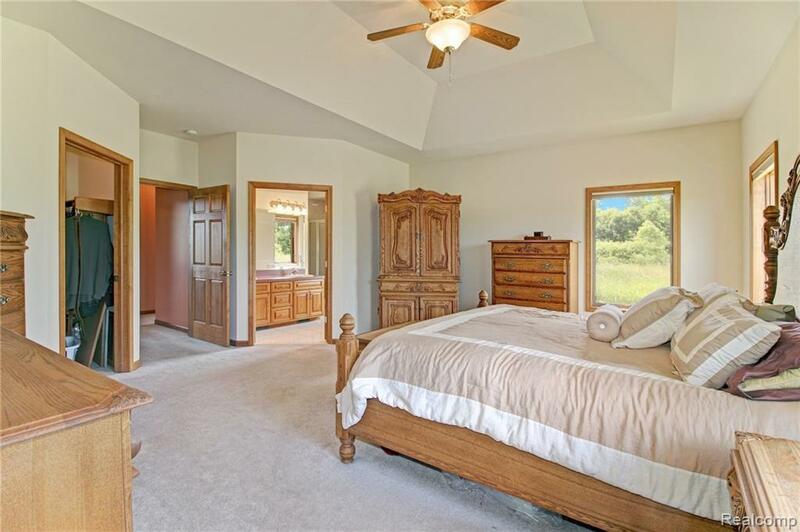 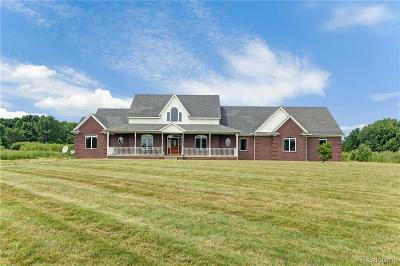 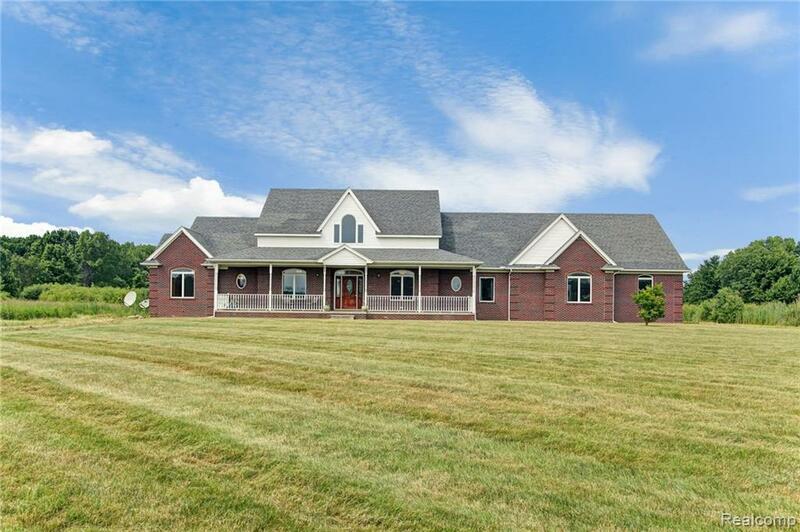 TRANQUILITY, PRIVACY & SERENITY - CUSTOM BUILT 3,400+ SQ FT 4 BEDROOM & 3 FULL BATHROOM HOME SITUATED ON A GORGEOUS 54.24 ACRE PARCEL, 4 OVER SIZED SPACIOUS BEDROOMS, GREAT ROOM W/18&apos; CEILING & 2 WAY GAS FIREPLACE, 9&apos; CEILINGS ON FIRST FLOOR, MASTER BEDROOM W/ PANNED CEILING & WALK-IN CLOSET, OAK KITCHEN & DINING AREA FILLED W/NATURAL LIGHT & BREATHTAKING VIEWS. 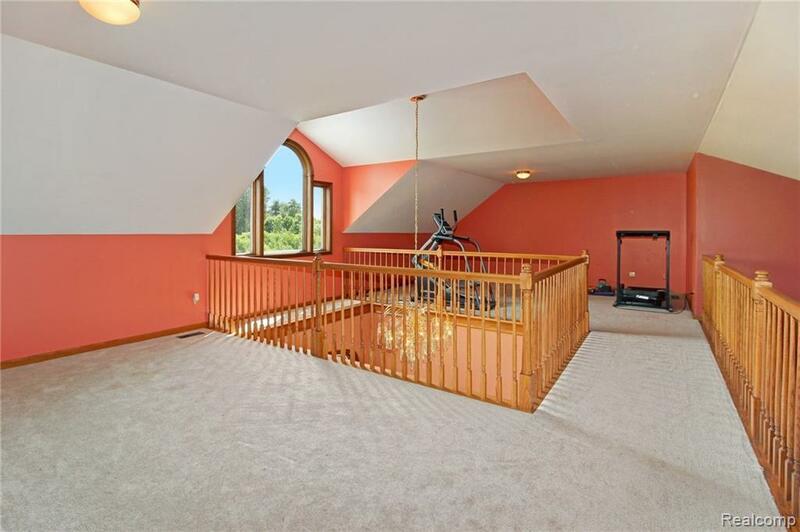 4-SEASON SUNROOM, SOLID WOOD INTERIOR DOORS, SPACIOUS LOFT OVERLOOKING GREAT ROOM. 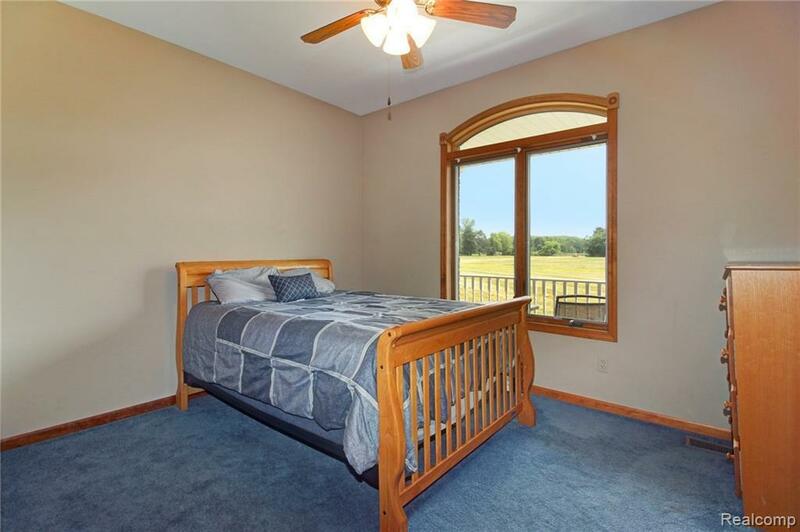 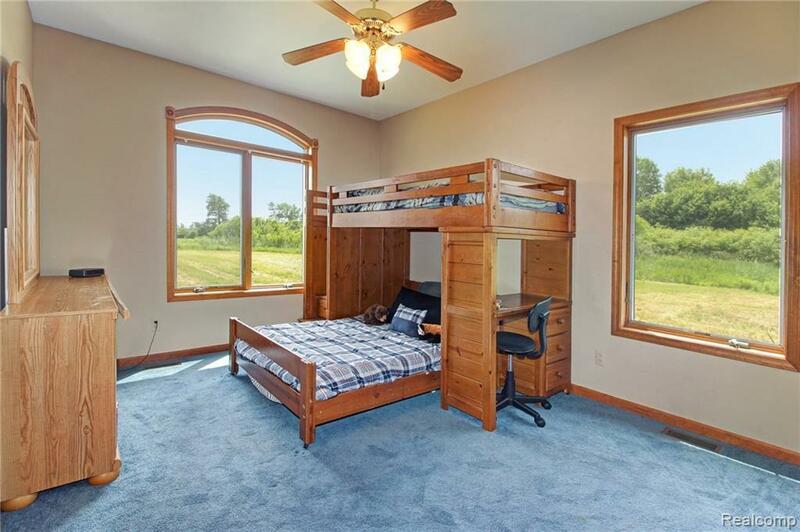 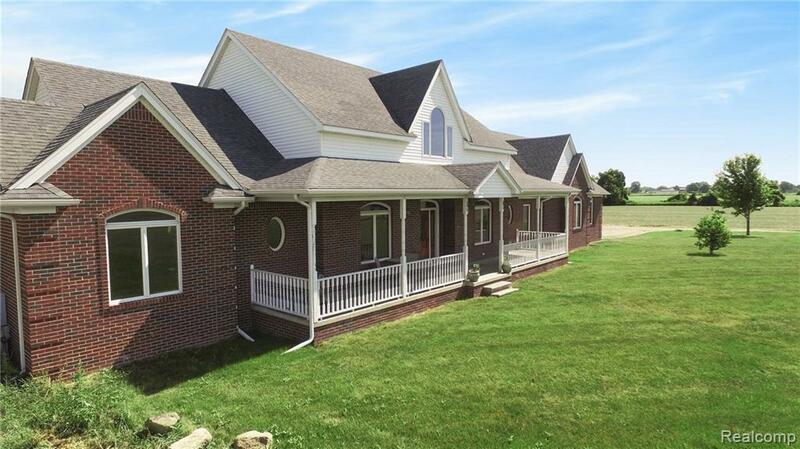 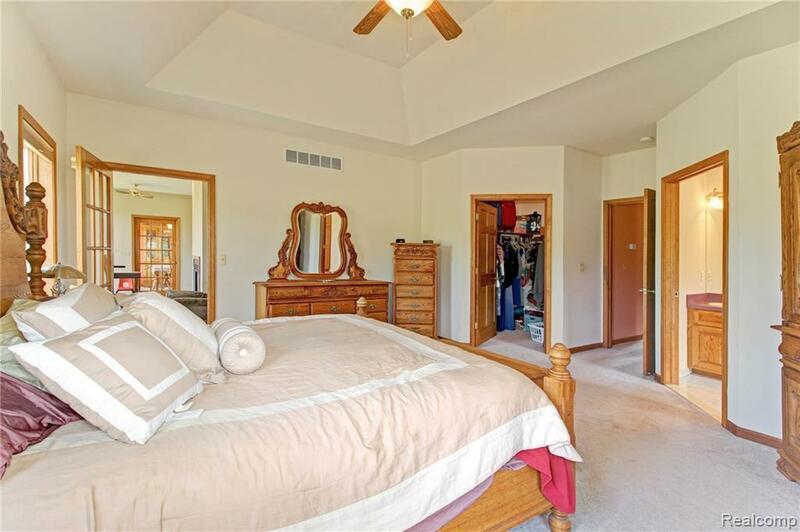 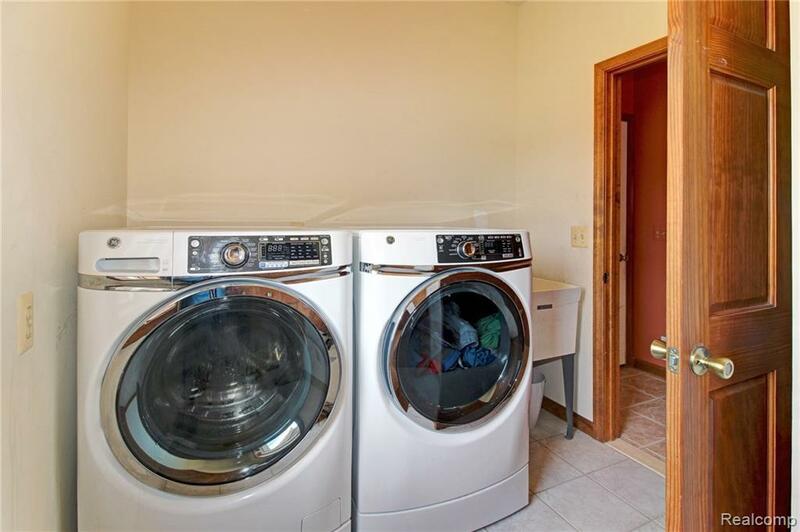 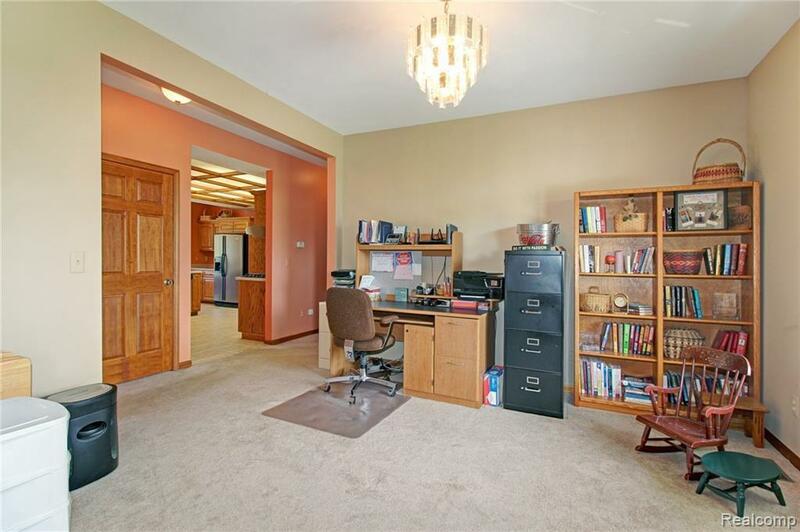 PRIVATE LAUNDRY, CENTRAL VACUUM, HUGE BASEMENT W/9&apos; CEILINGS, DUAL FURNACES, WATER SOFTENER, WELL REDONE IN 2018. 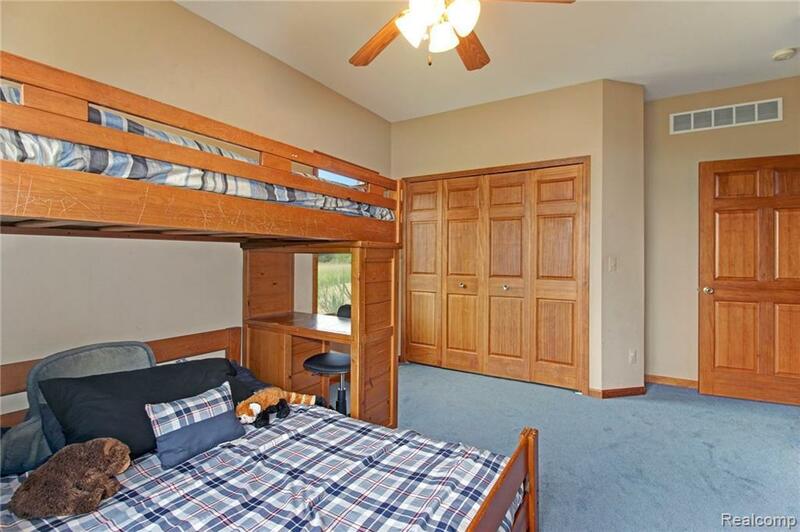 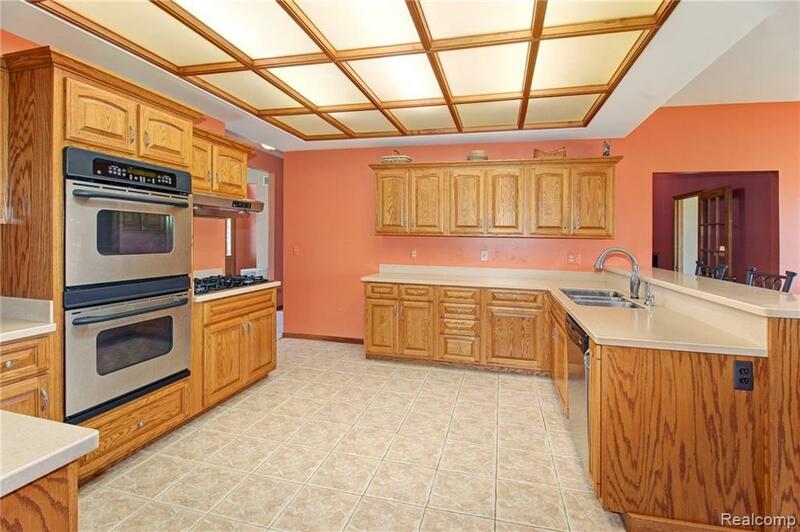 SPACIOUS 3 CAR GARAGE W/INSULATED DOORS. 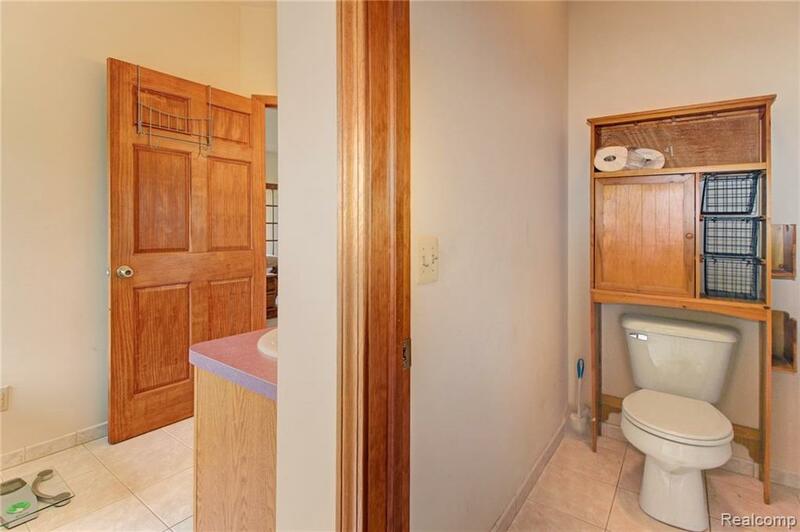 HUNTING JUST OUTSIDE YOUR DOOR. 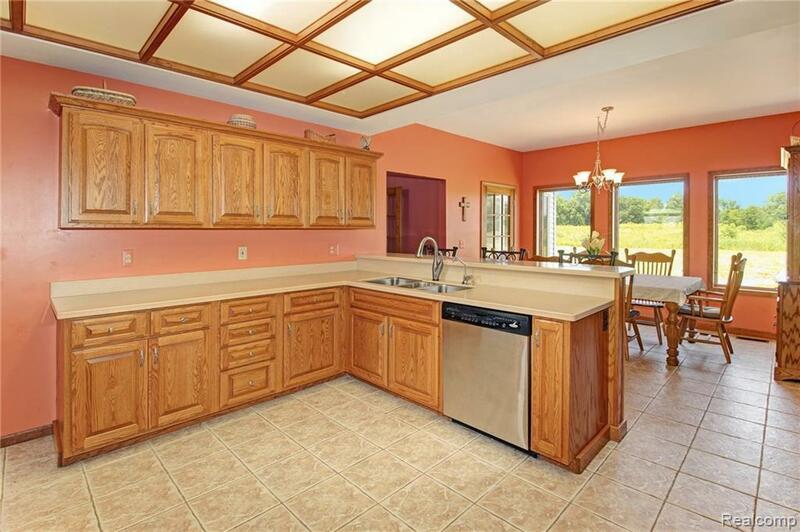 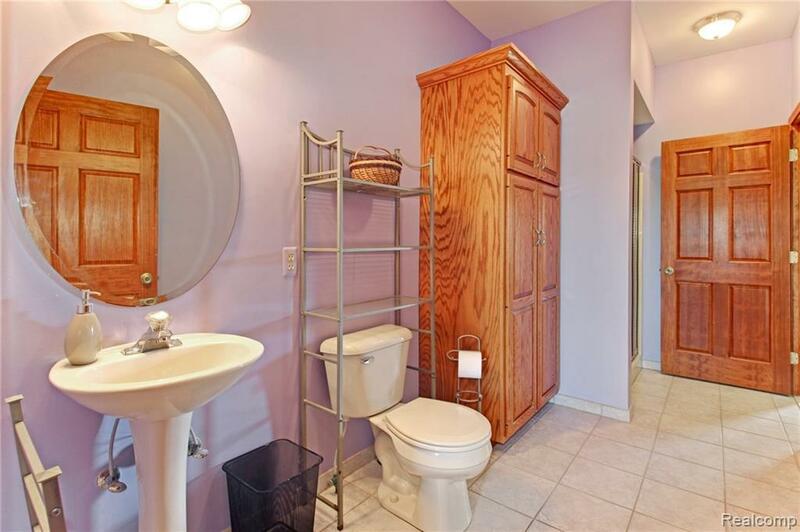 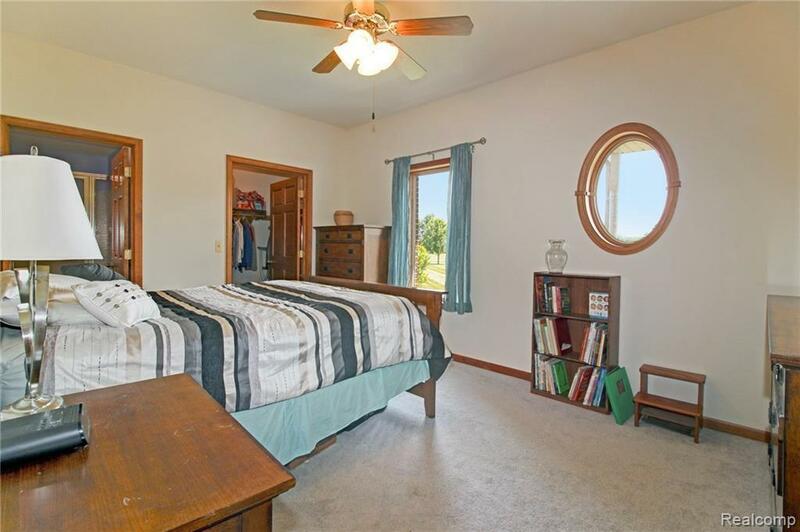 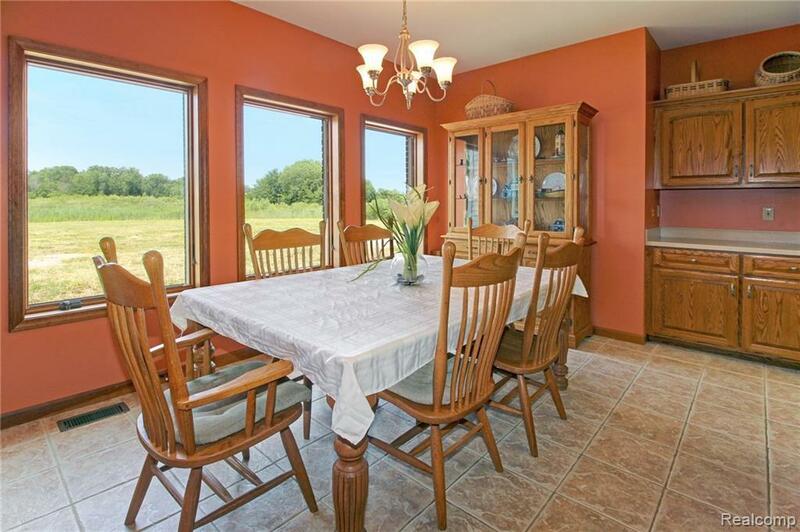 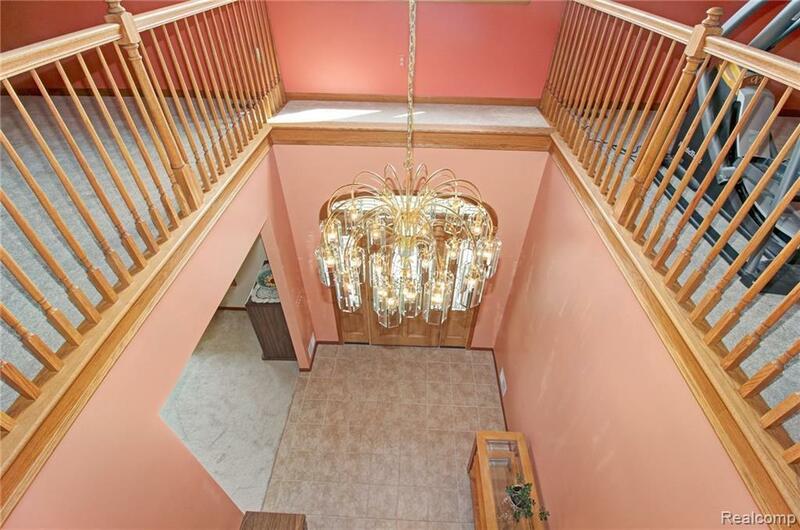 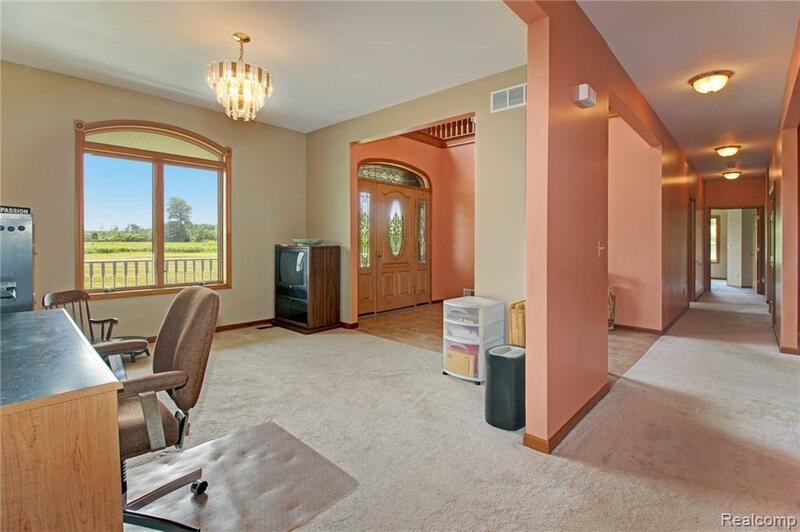 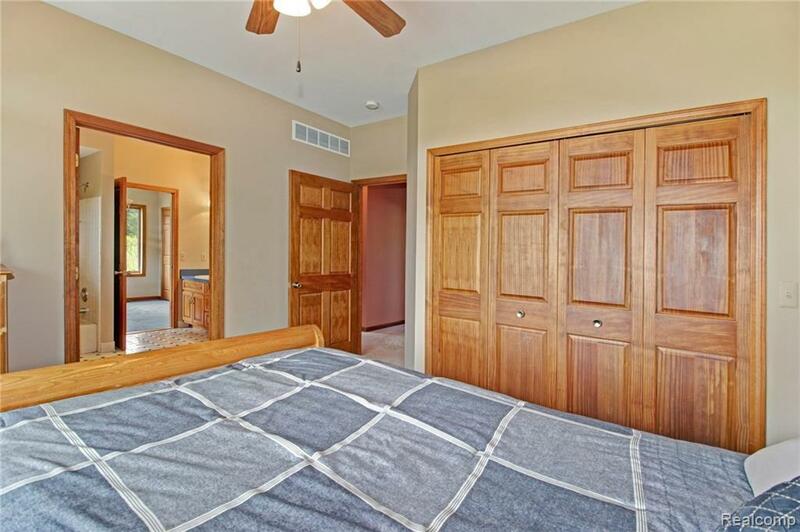 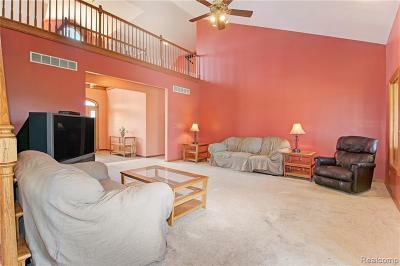 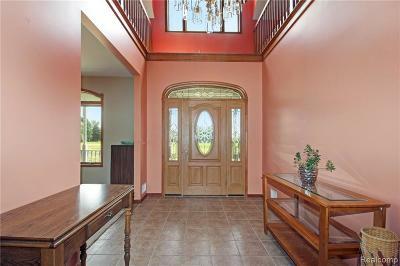 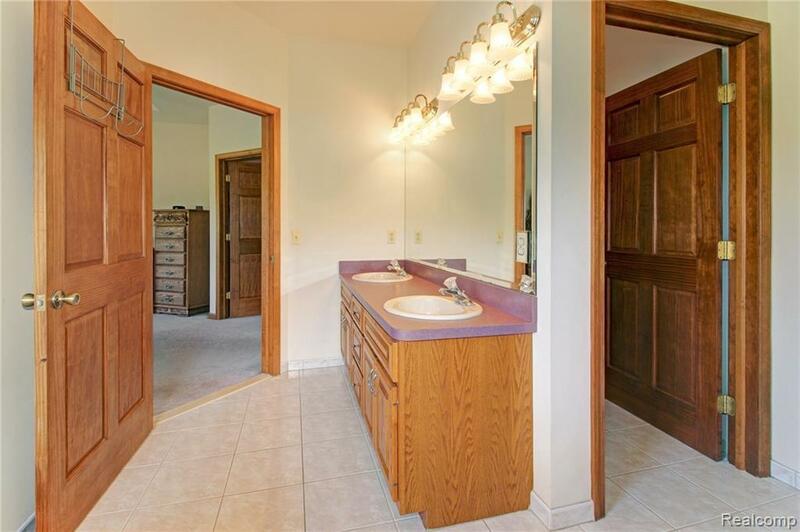 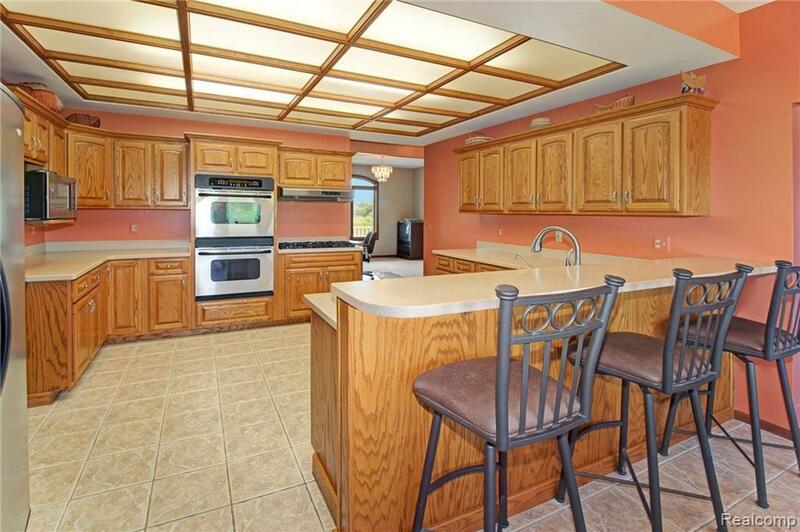 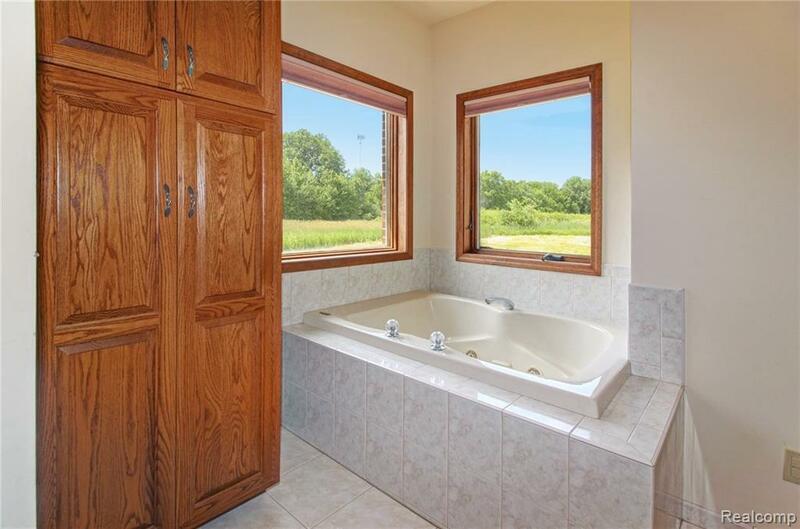 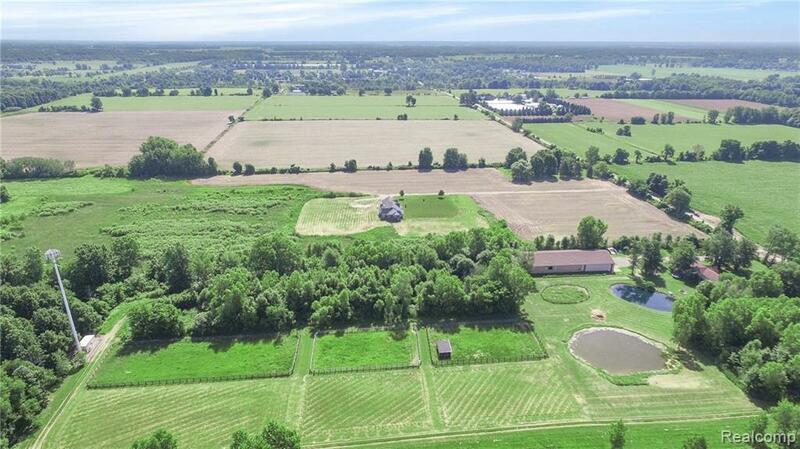 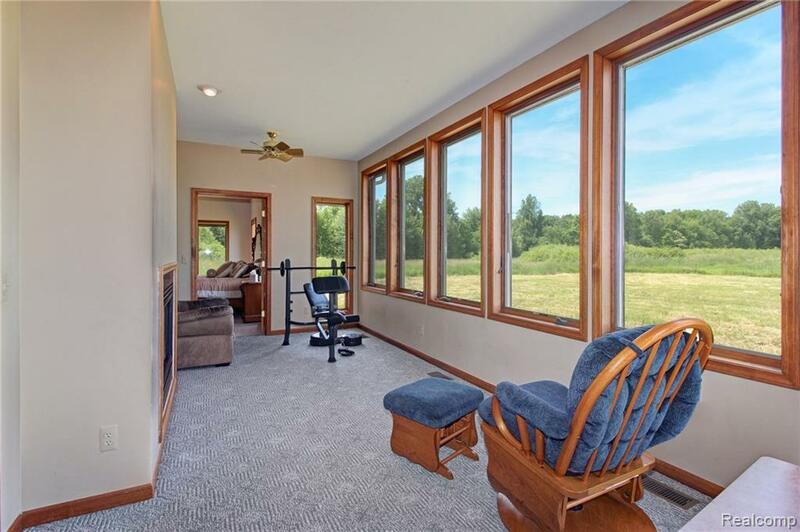 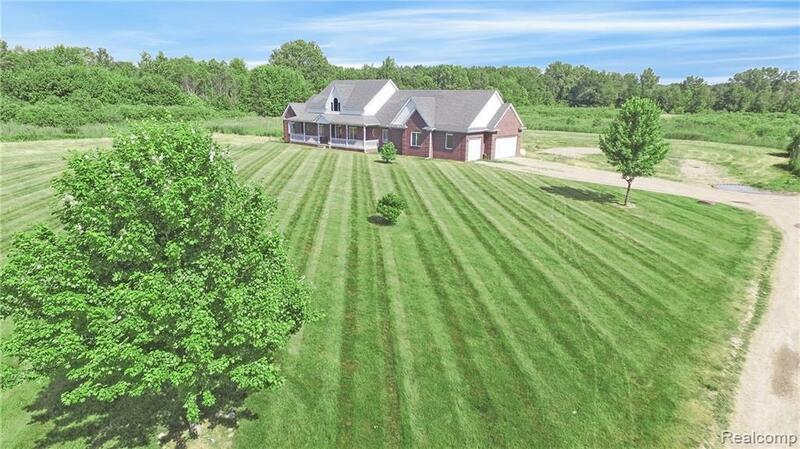 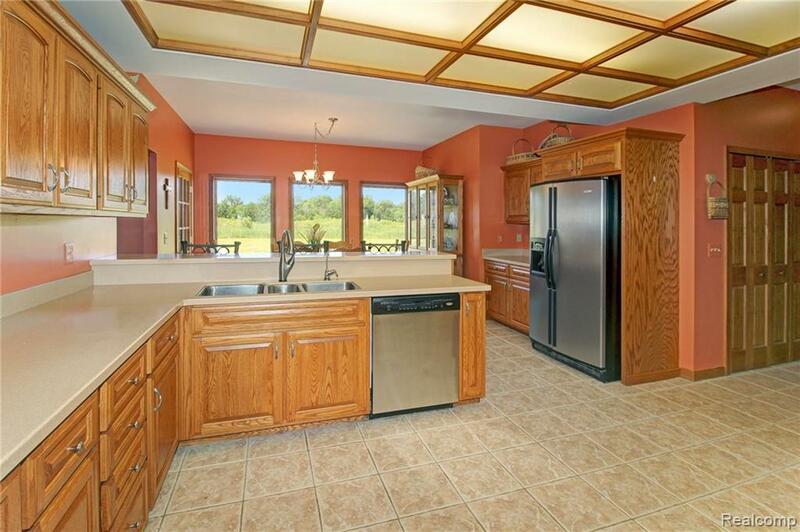 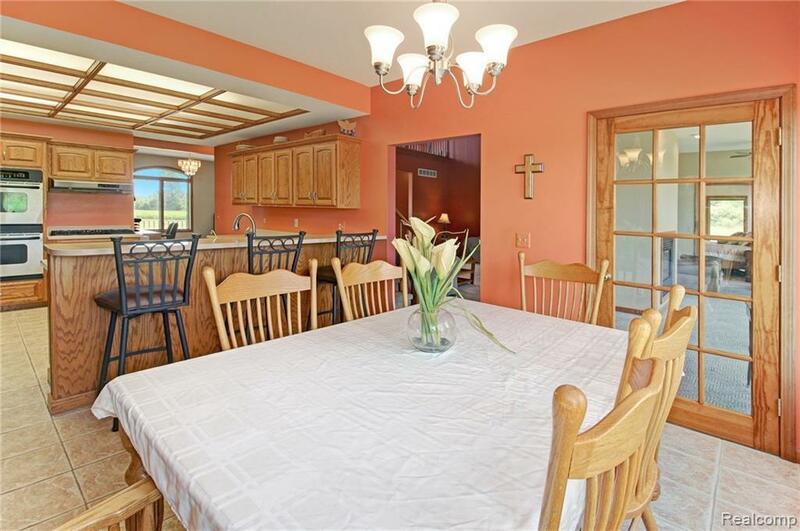 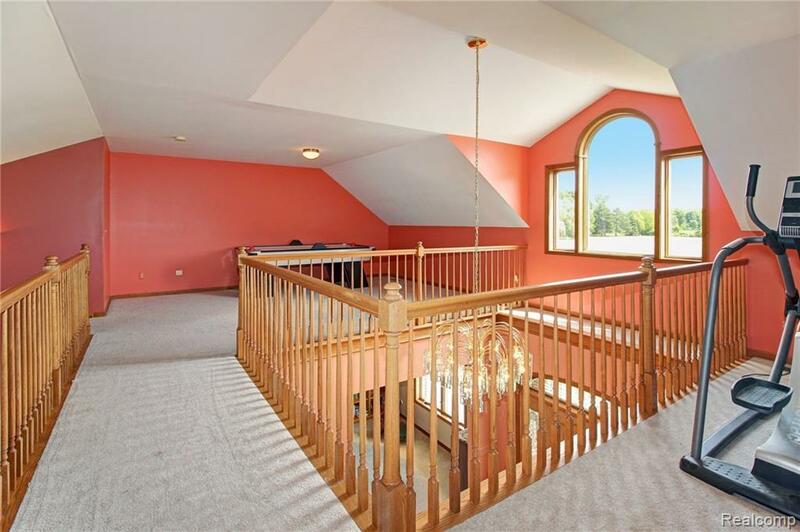 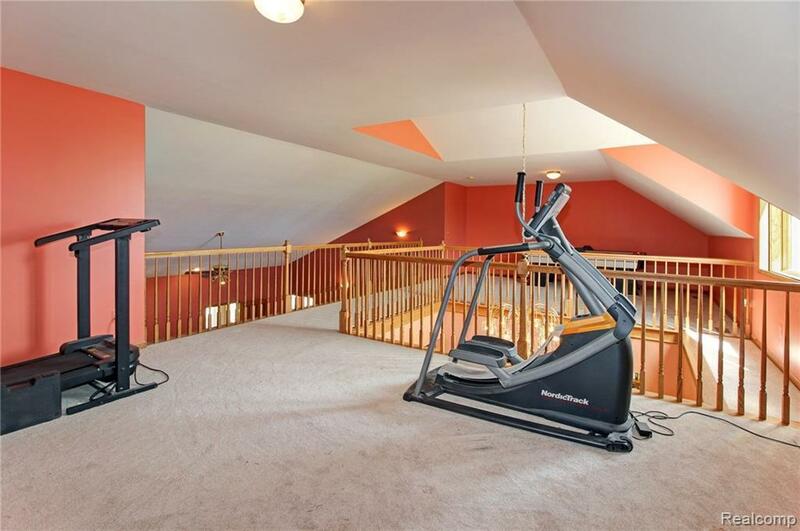 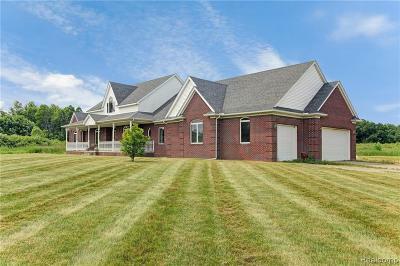 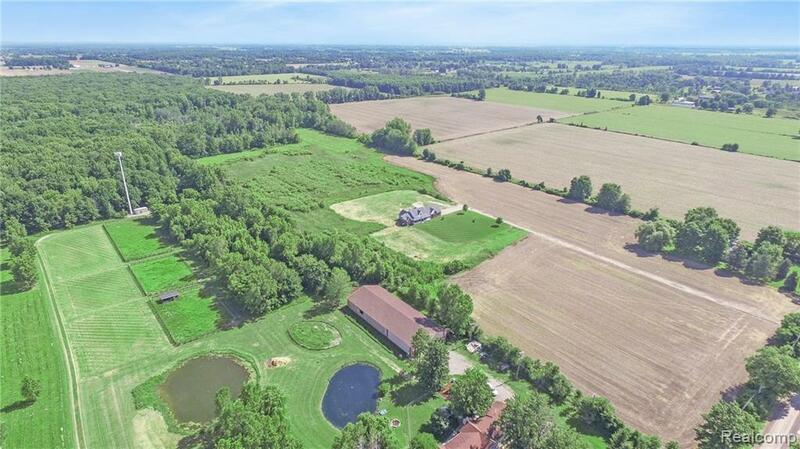 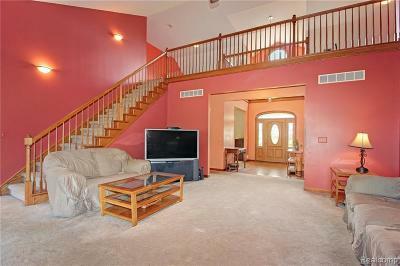 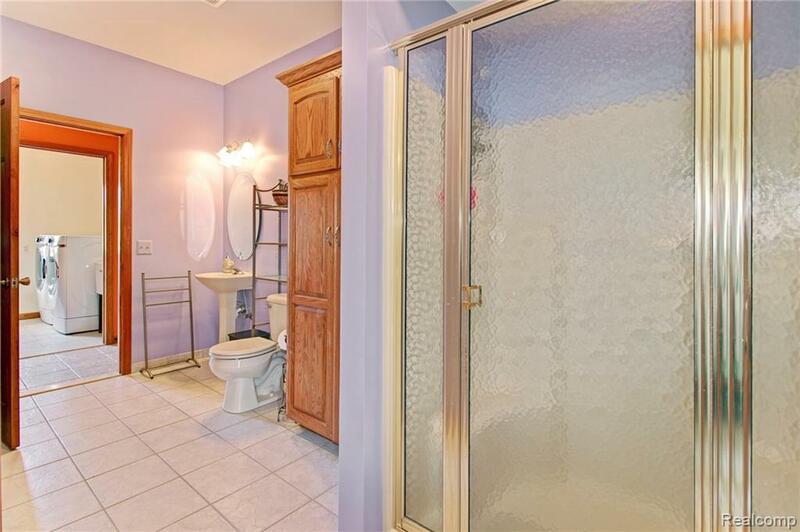 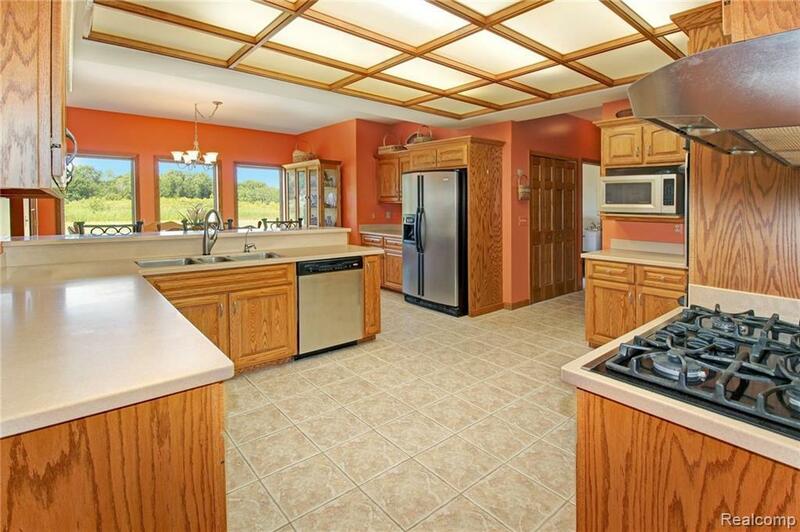 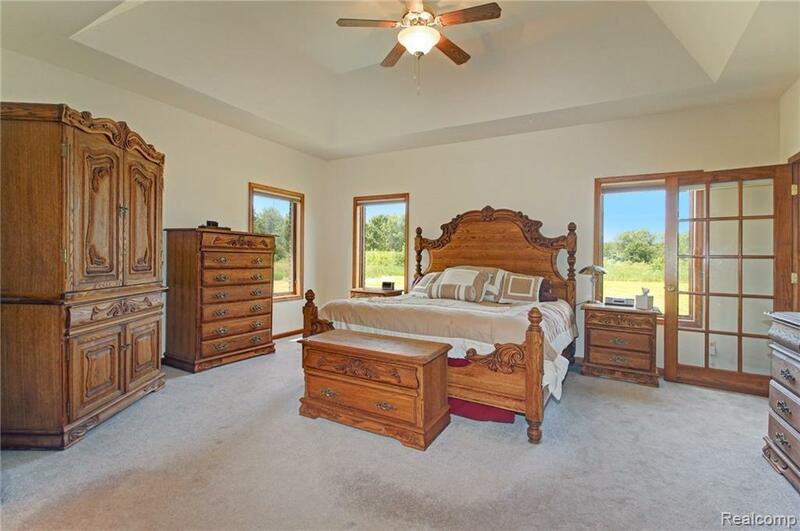 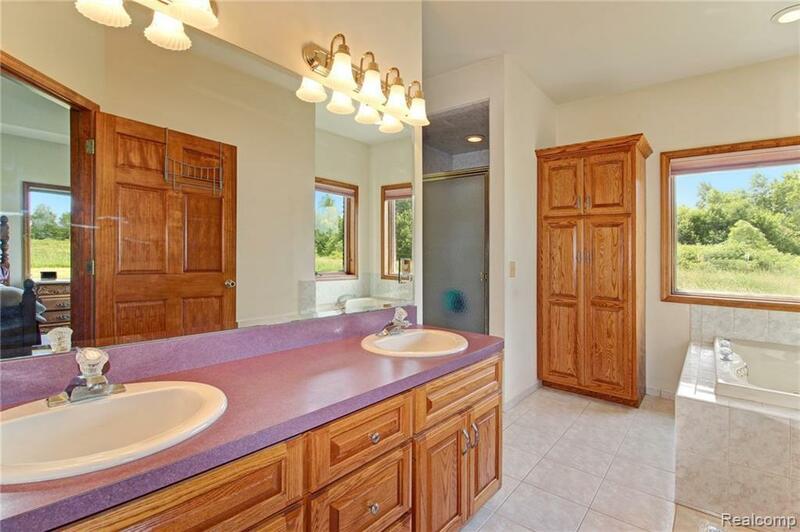 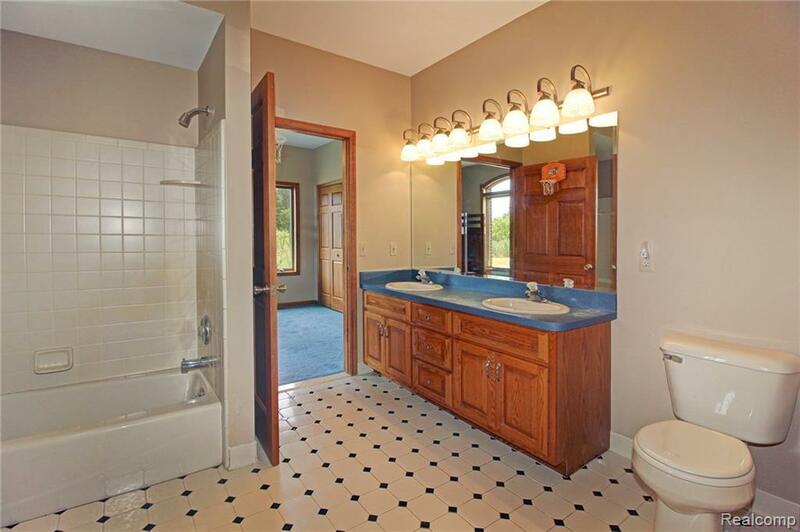 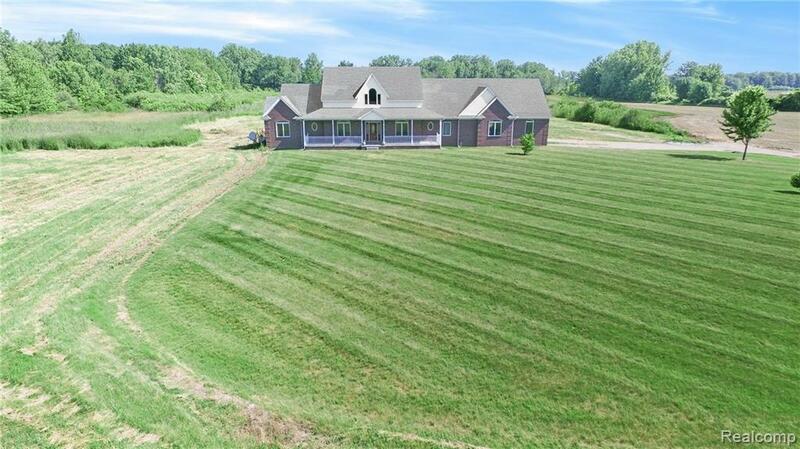 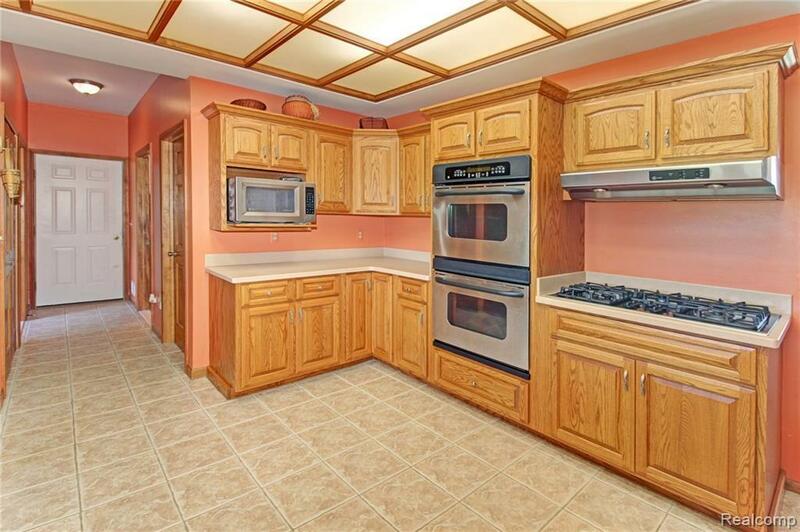 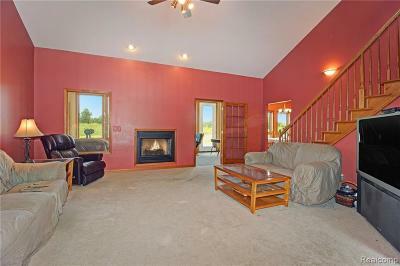 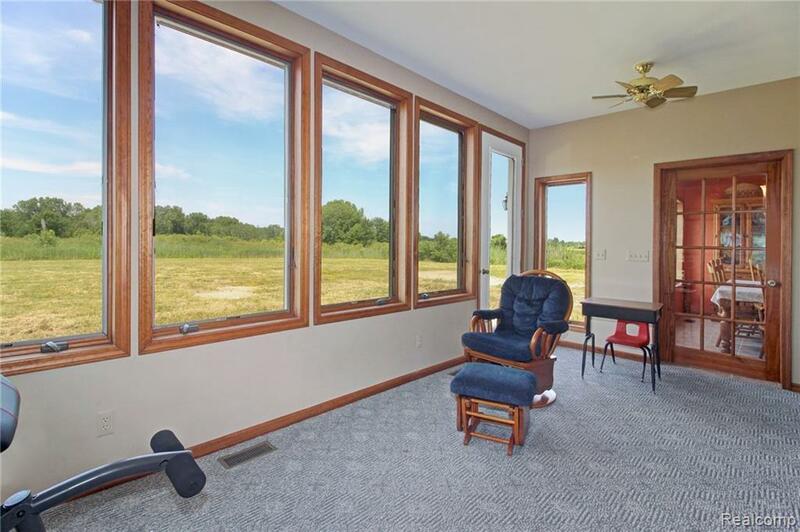 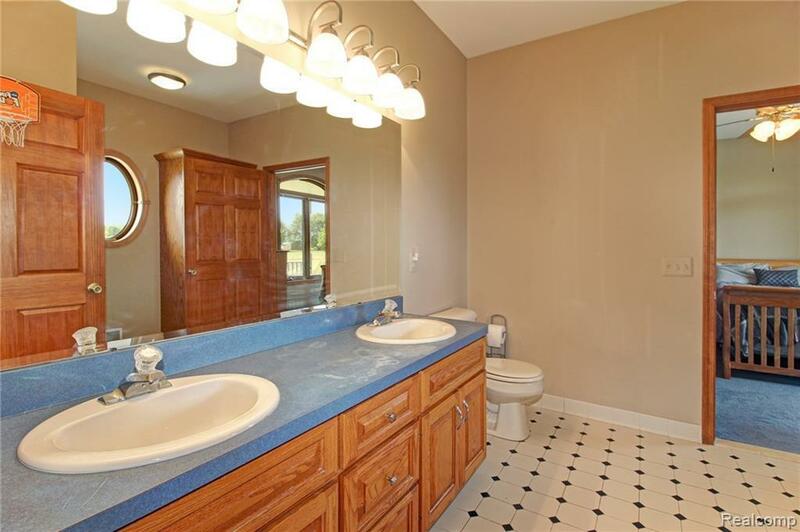 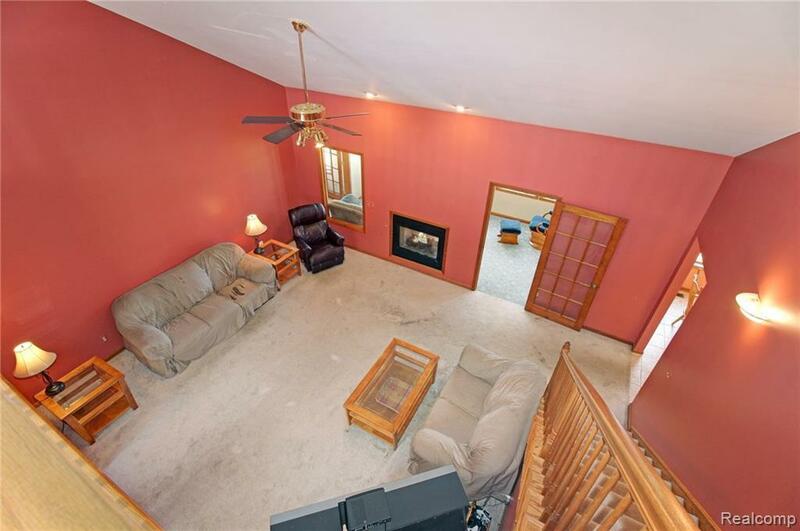 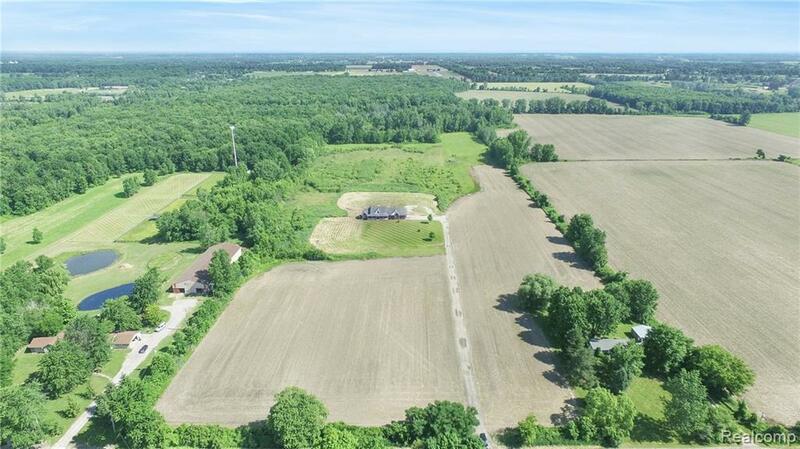 MINUTES TO APPLE ORCHARDS, WOLCOTT MILLS, GOLFING, & VAN DYKE HIGHWAY. 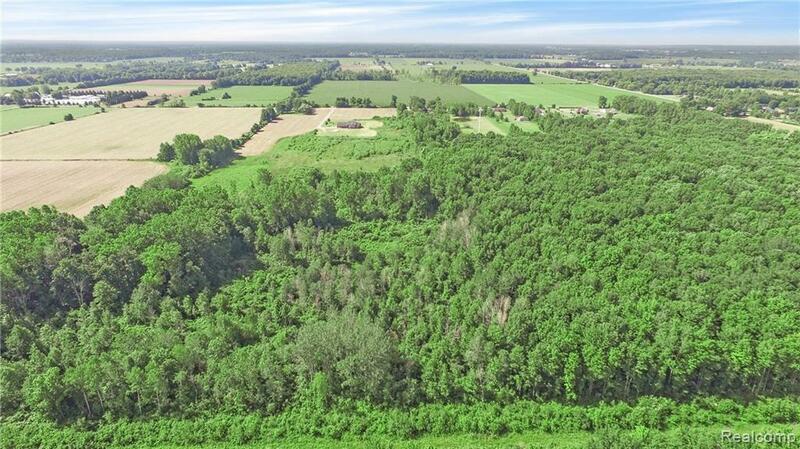 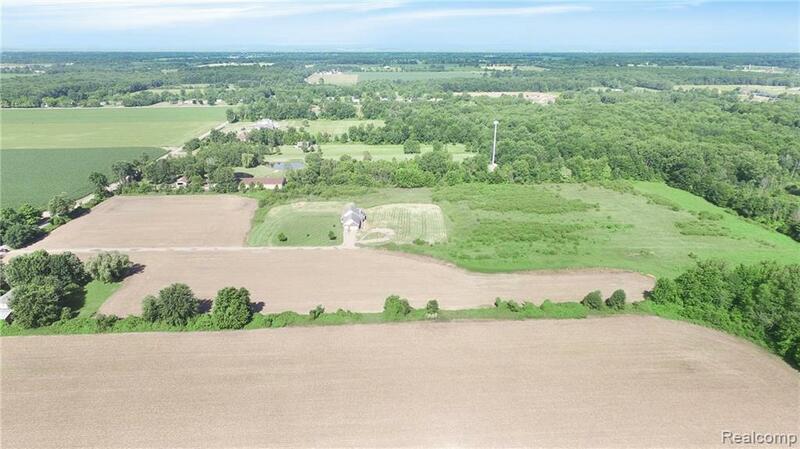 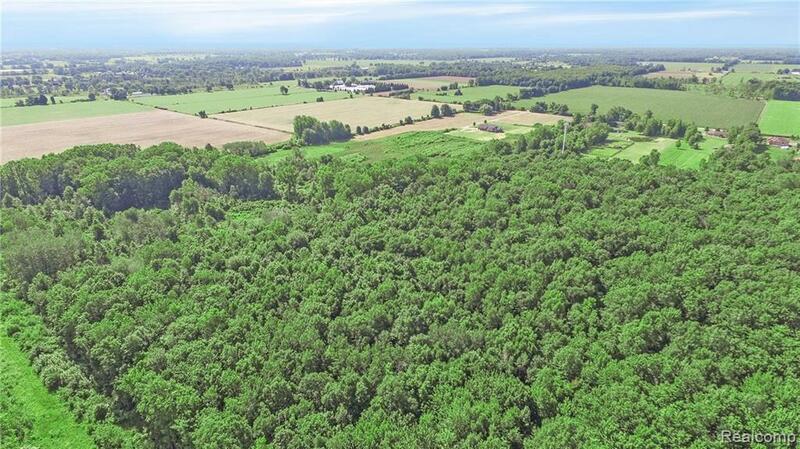 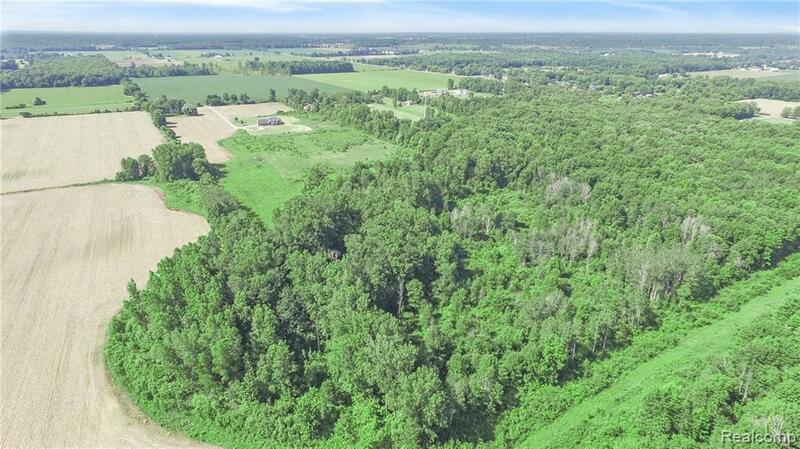 ONE OF THE LARGEST PARCELS AVAILABLE IN ARMADA @ INCREDIBLE PRICE PER ACRE.